We are a family owned and operated liquor store, specializing in customer service and satisfaction. 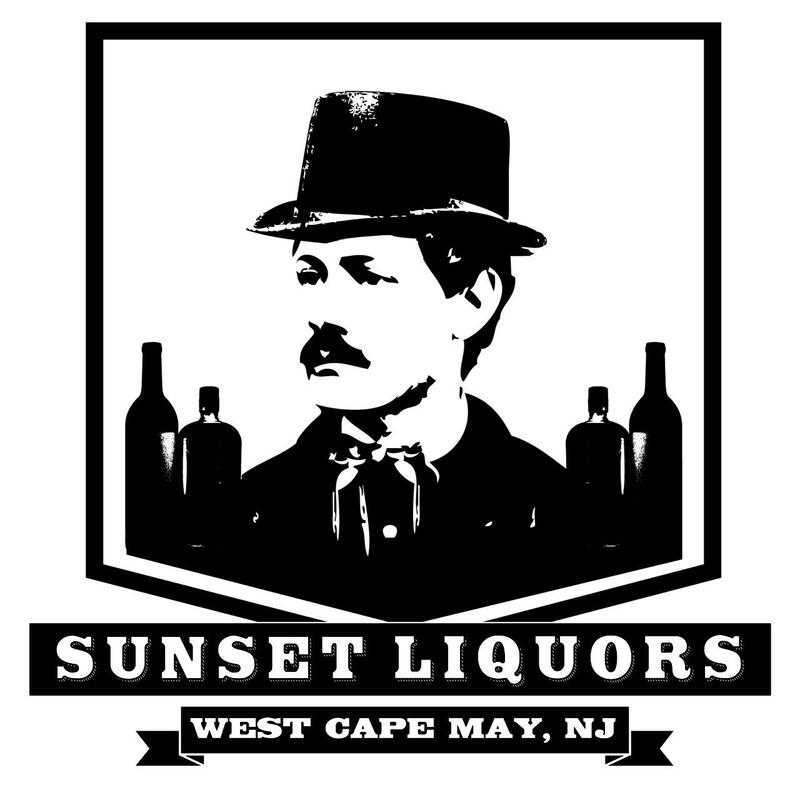 Sunset Liquors is new to the Cape May area making it's debut in May 2012. Our unique and comfortable atmosphere will provide you with a satisfying shopping experience. We provide a large selection of domestic, imported and (a very popular) craft beer wall as well as wines from around the USA and world are also plentiful. Our liquor selection is sure to please, and we have whatever else you need to make the perfect drink! Let us help you plan for your wedding or party and enjoy free delivery to your event. All of us at Sunset Liquors look forward to your visit. See you soon! Our business is recognized for its excellence in quality, and great customer service. If you'd like to find out more about what our store offers, contact us today. "We've been coming to this business for over a decade and we have nothing but praise to offer." Sample Customer, Sample Location.